An unexpected hero-visit for the NHPPA team! David Stephan, who had Shawn Buckley represent he and his wife, Collet, through their first case, stopped in Toronto on his way to the Supreme Court of Canada in Ottawa for a Tuesday May 15 hearing. 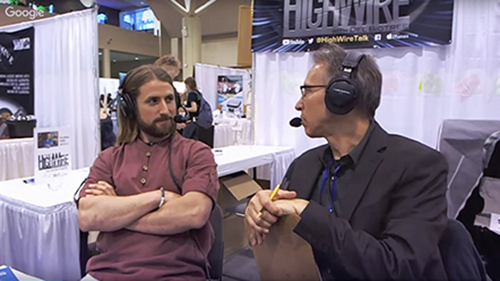 This candid Robert Scott Bell interview (38:09 minutes) took place on May 12, 2018 during the Total Health Show. David talks about how he and Collet are challenging their conviction to have the case go back to trial with new evidence not originally heard at the Alberta Court of Appeal.